Next term is a very exciting one for Oxford House – Bethnal Green branch students as they will start rehearsing for their professional show taking place at the prestigious Arts Depot. Reserve your place now! Anna Fiorentini students have their forthcoming Variety Performance at the Hackney Empire on Saturday 13th September. Tickets can be bought via Box office on 020 8985 2424. 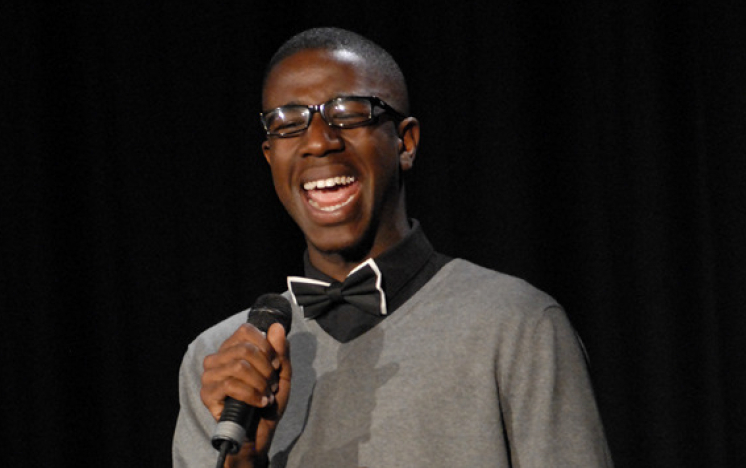 Jermain Jackman, winner of The Voice UK and former student will be appearing. A few places remain on our Summer Schools. For 7 – 18 year olds Perform in a Musical, including a trip to the West End’s Matilda. For 4 – 6 year olds Fairytale Extravaganza. Please see website for details.